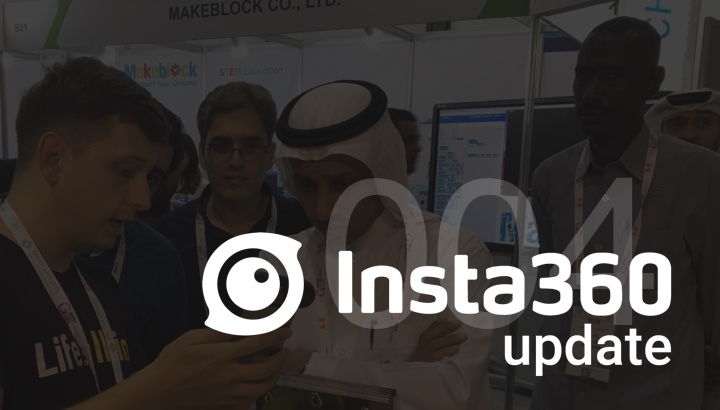 This week, our team’s brief visit to Dubai came to an end. 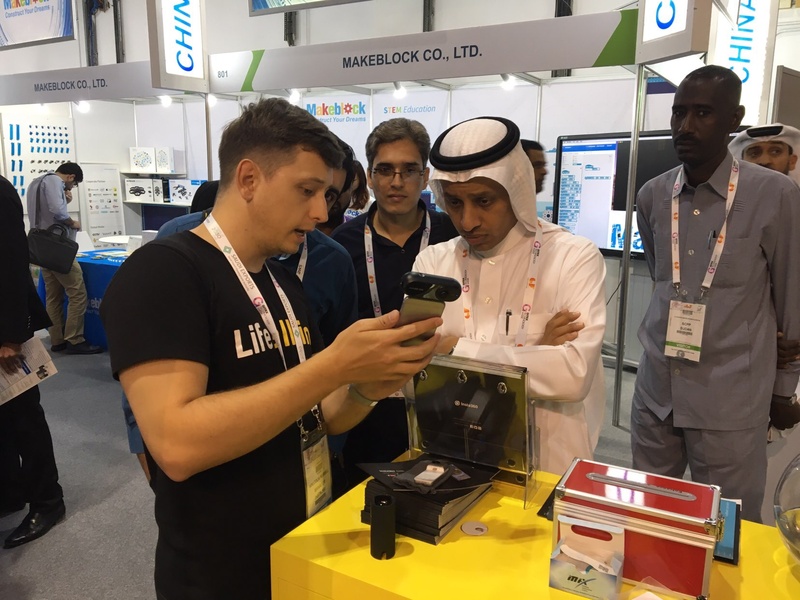 Not only did we get a chance to showcase our cameras to the Gulf region, but we also got a peek at some of the latest innovations from industry giants at the event. 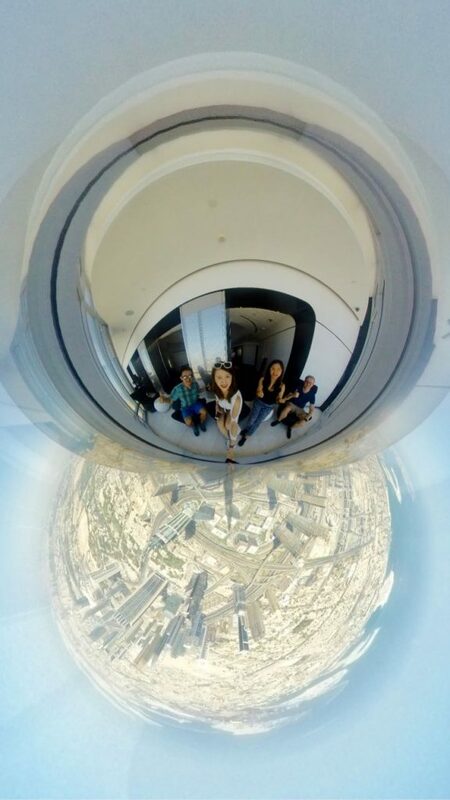 It was the first time in Dubai for most of the team, so we made sure to take the Insta360 Pro and Insta360 ONE out for a spin. Luckily we had the ONE’s waterproof housing with us when he got an opportunity to hand the camera off to local Flyboarding ace, Karim Elgendy. He did things we didn’t know humans could do, against the backdrop of Dubai’s surreal skyline. Check out the video below, along with some other snaps from the trip. 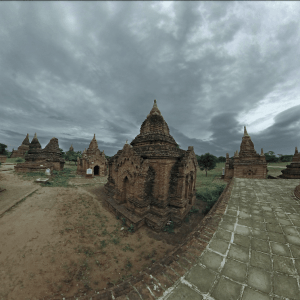 The Insta360 x ZEISS Community Contest has come to an end! Congratulations to Arvid Elias, Ben Chew, Etienne Leroy, and Hugh Hou for winning a ZEISS ONE Plus Headset. 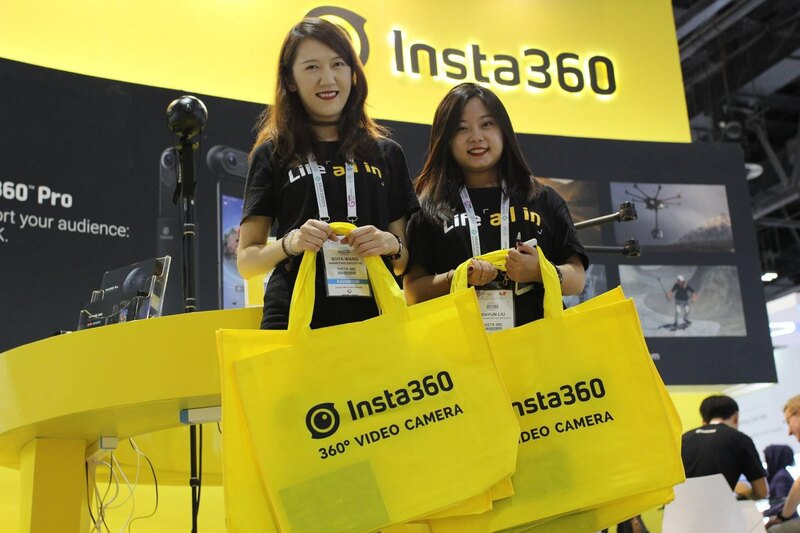 They’ll also receive a #Lifeallin t-shirt from Insta360 as an added bonus for their awesome submissions. Above is a winning edit from Arvid. 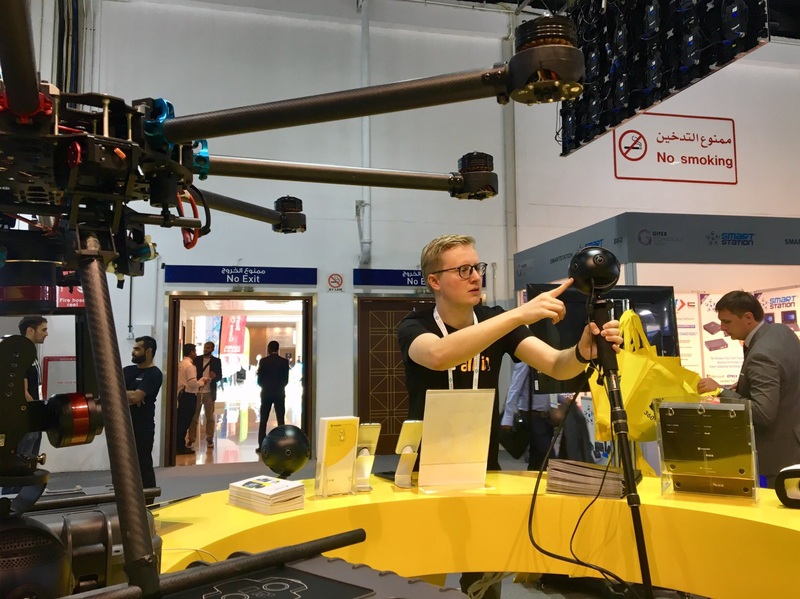 This week’s pick from the community is a world-first, an inside look at a Solar Team Twente car in action, shot on the Insta360 ONE. Look at the way that beast hugs curves! The World Solar Challenge just finished in Australia. Catch up on some of the action above, and don’t forget to watch this in 4K. Remember to submit your content for a chance to win in our ongoing Awards Program. Thanks for reading! Please leave a comment below to say hi, or to suggest what you’d like to see in future weekly updates. See you guys next week.